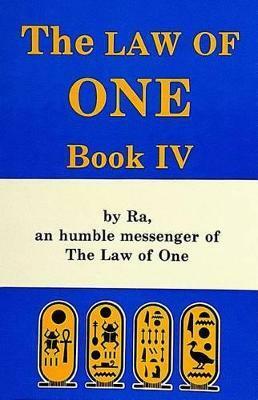 Book Four of the Law of One is the last of the books in the Law of One series. Book Four explores in great detail the archetypical mind which is the framework provided by our Logos or sun body to aid each of us in the evolution of mind, body, and spirit. Tarot, astrology, and ritual magic are three paths offering the study of the archetypical mind, and in Book Four a study of that rich resource is undertaken using the tarot, also uncovered on the nature and purpose of the veil that we experience between the conscious and the unconscious minds and the process of "forgetting" that occurs during each incarnation in our third-density experience. In Book Four the path of the adept becomes more clear as Ra elucidates the adept's use of experience to balance its energy centers and penetrate the veil of forgetting.